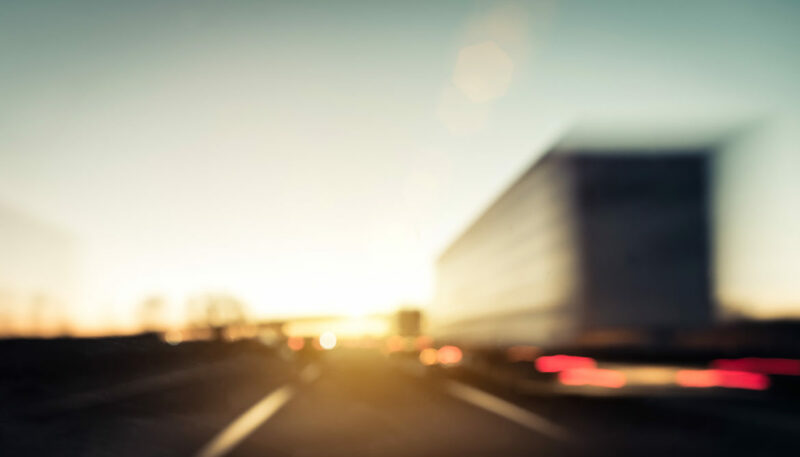 WASHINGTON, D.C. – An online news report from WUSA9 CBS discusses recent crash tests outside of Audi Field that demonstrates the catastrophic dangers associated with semi-trailer accidents. Recent crash tests conducted at Audi Field in Washington, D.C. sheds light on just how dangerous semi-trailer accidents can be. The crash test was organizedby advocates seeking to strengthen federal law, pushing for approval of the “Stop Underrides Act.” Multiple crash tests demonstrated how the use of side guards on a semi-trailer canprevent vehicles from going underneath a semi-trailer in an accident, also known as “vehicle underride.” Two companies, AirFlow Deflector and Accident Research Specialists, have designed side guard systems that they believe will prevent vehicle underride. Both systems were utilized during the crash tests. Vehicle underride can lead to catastrophic injuries including, among others, decapitation, amputation, burns from a fire, and crushed bones. Seatbelts and airbags are simply insufficient to prevent or minimize the injuries resulting from vehicle underride semi-trailer accidents. Numerous innocent victims have suffered fatal injuries because of such horrific accidents, and advocates believe it is time something is done to at least give those affected by vehicle underride semi-trailer accidents a chance at survival. Many of the individuals present at the crash tests are those who have lost children, parents and other family members to deadly semi-trailer accidents that involved vehicle underride. After advocates (who are parents of children lost to vehicle underride accidents) pushed Congress to take action, various Senators presented the bipartisan “Stop Underrides Act.” The new set of federal laws would require semi-trailers to have underride guards on the sides and front of the trucks and would also update existing regulations to underride guards on the rear of trucks. Current underride guards on the rearof trucks have proven to be insufficient in preventing fatal injuries resulting from underride accidents. While the trucking industry opposes the proposed legislation to require underride guards, such devices would cost, on average, about $2,500 per truck, an amount that does not seem unreasonable given the number of injuries and deaths underride guards can prevent. Until new laws are passed, vehicle underride accidents will continue to happen, posing a risk of injury and death to innocent victims on our roadways. Free Consultation to Learn About Your Legal Rights to Full Compensation! If you or a loved one is in need of legal assistance, call Giddens Law Firm, P.A. at (601) 355-2022 or Toll Free at (888) 335-2022. The initial consultation is free of charge, and if we agree to handle your case, we will work on a contingency fee basis, which means we get paid for our services only if there is a monetary recovery of funds. In many cases, a lawsuit must be filed before its expiration date, known as a statute of limitations. Please call right away to ensure that you do not waive your right to possible compensation.